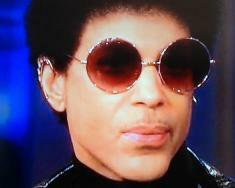 Prince has a new look and a new song and album, and both fall squarely under the category of old school. He showed them off on ABC’s The View this morning. Watch. A new Prince song titled “RnR Affair” (“Rock & Roll Love Affair” ) is a throw-back poppy track that is reminiscent of the old stuff we loved from our beloved Minnesota music export. 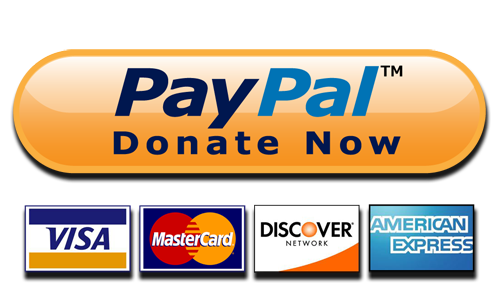 Listen to it below. 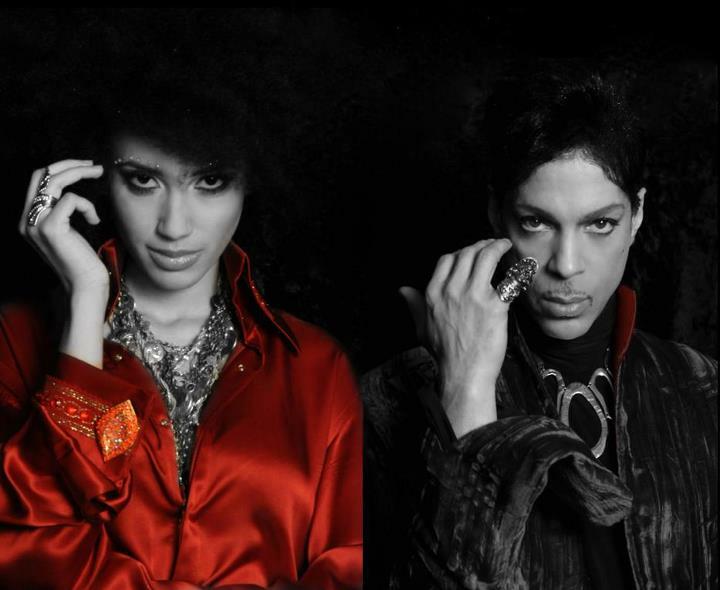 Prince is also rumored to be dating his new young protégé Andy Allo. 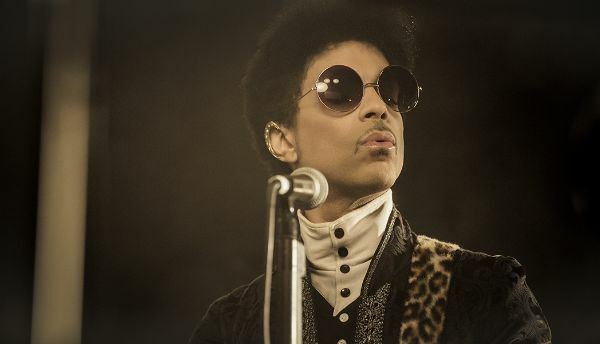 Allo’s new album was executive produced by Prince and features three songs he co-wrote.